Living Dead Press is an indie publisher of all things horror. Though focusing mostly on zombies, novels and anthologies of cannibals, werewolves, apocalyptic fiction and Bigfoot are just a small sample of what they offer. 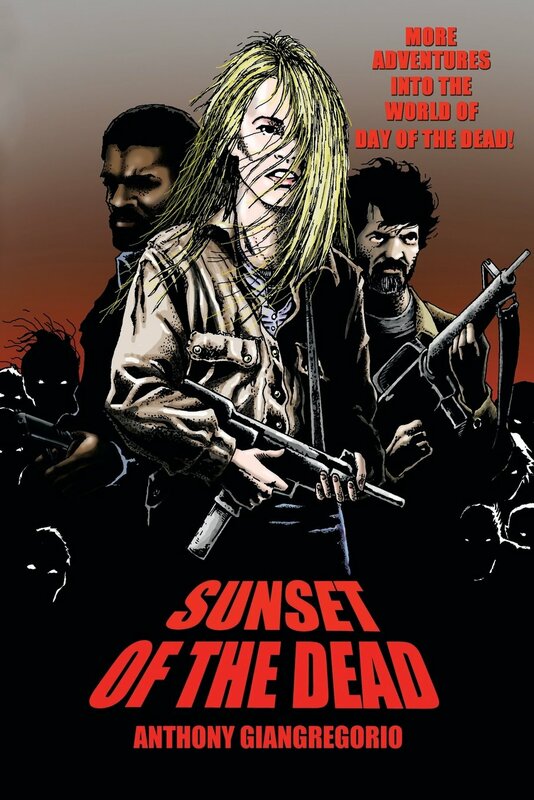 Recently acquiring the print rights to Day of the Dead by George Romero, the sequel "Sunset of the Dead" is just one of their premier offerings. Check out their booth at the show, where well over a hundred books of horror and apocalyptic fiction will be on display for purchase or just browsing. And bring the kids, for on top of offering adult fiction, they have an entire section for the kiddies, with books for as young as three or chapter books for young adults, most similar to Goosebumps-type books though all are illustrated. 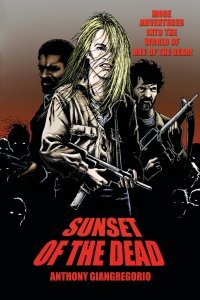 Check out Living Dead Press.com to see all the great horror fiction available.